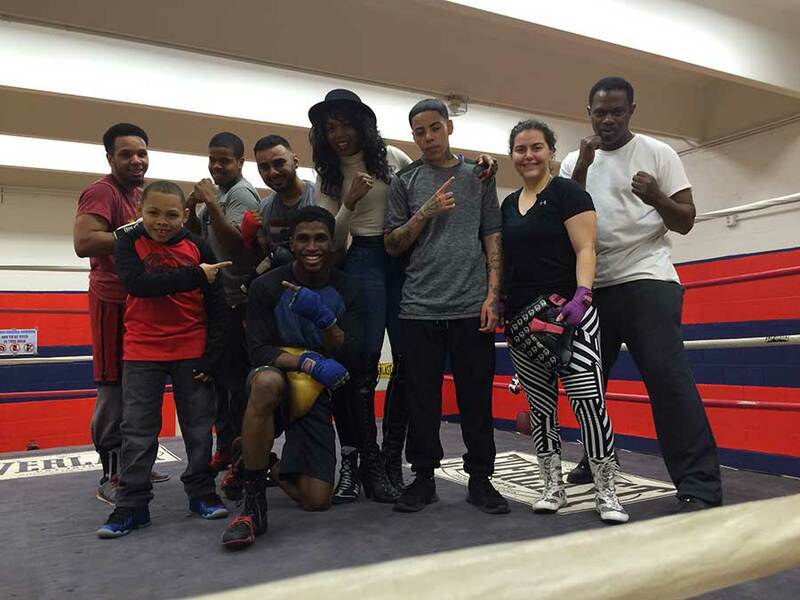 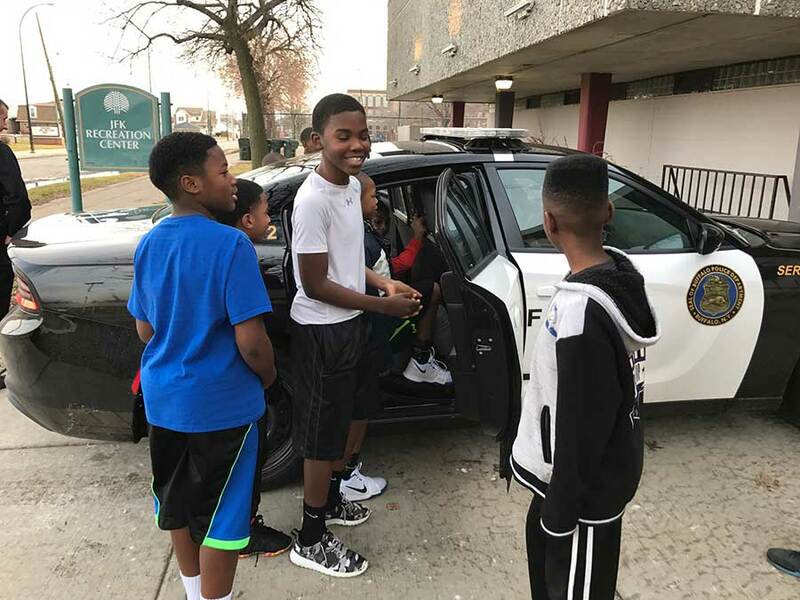 Welcome to Buffalo PAL | Police Athletic League of Buffalo, Inc.
Meeting @ Machnica Community Center, Starting Jan. 10th. 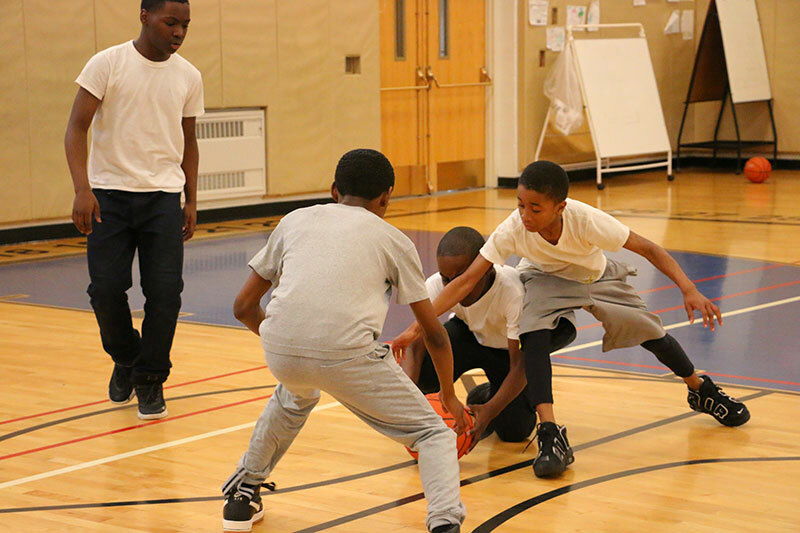 Develop valuable skills • Make great friends • Have FUN!! 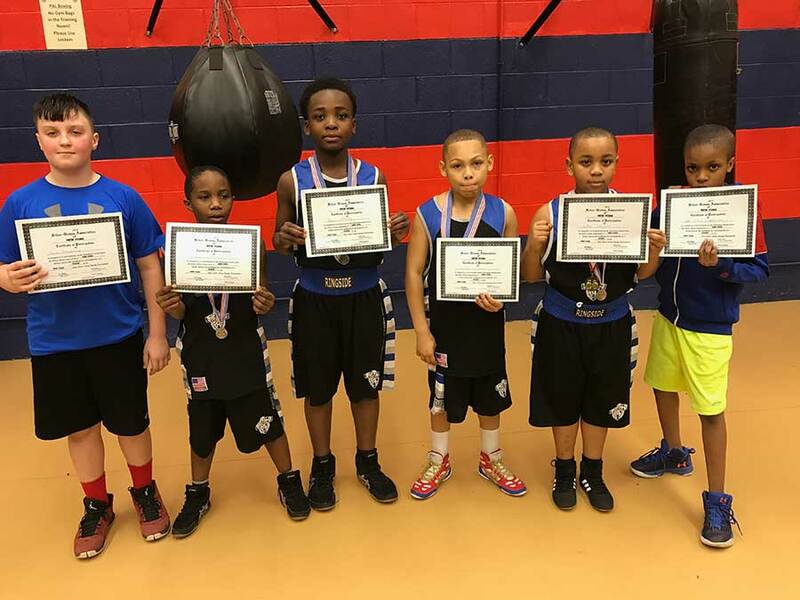 The Police Athletic League of Buffalo, Inc. is proud to celebrate over sixty years of providing youth (ages 5-21) from the City of Buffalo and neighboring communities with quality educational. 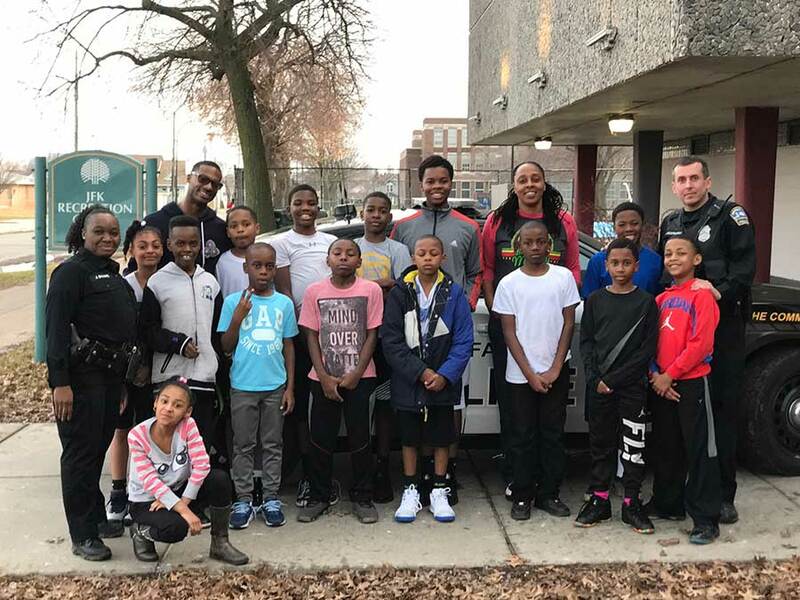 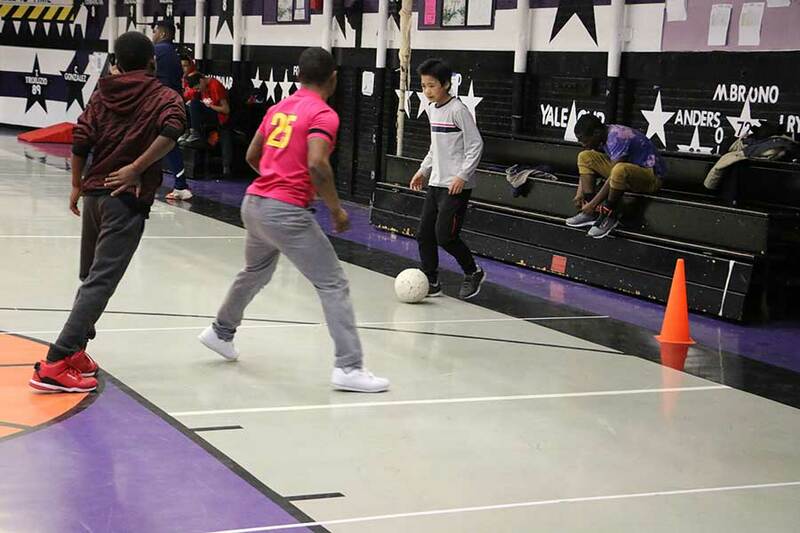 athletic, and cultural programming that takes at safe city-wide recreation facilities with nurturing mentors in partnership with local law enforcement. 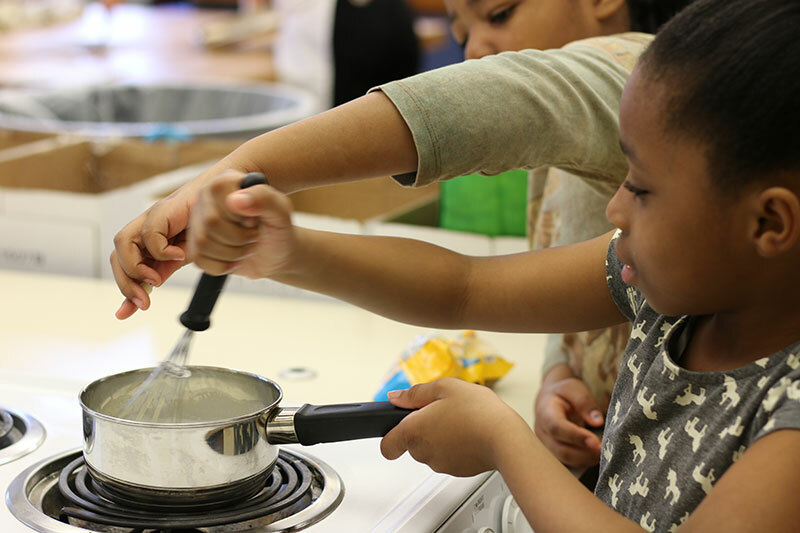 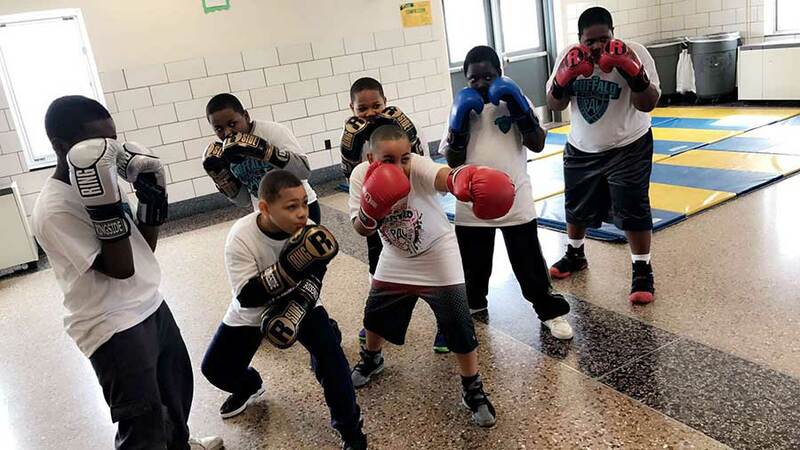 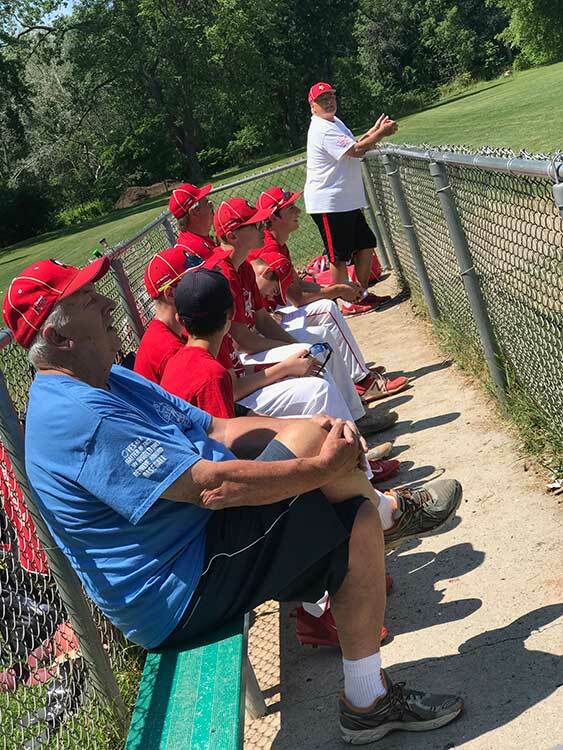 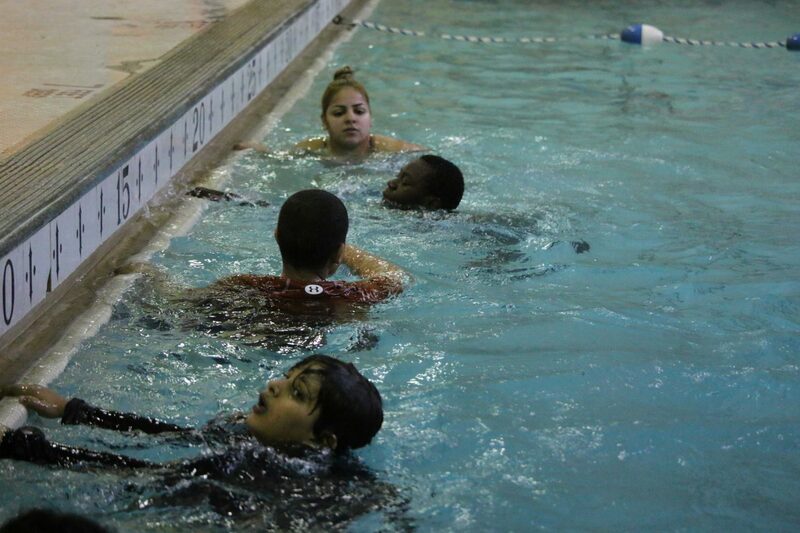 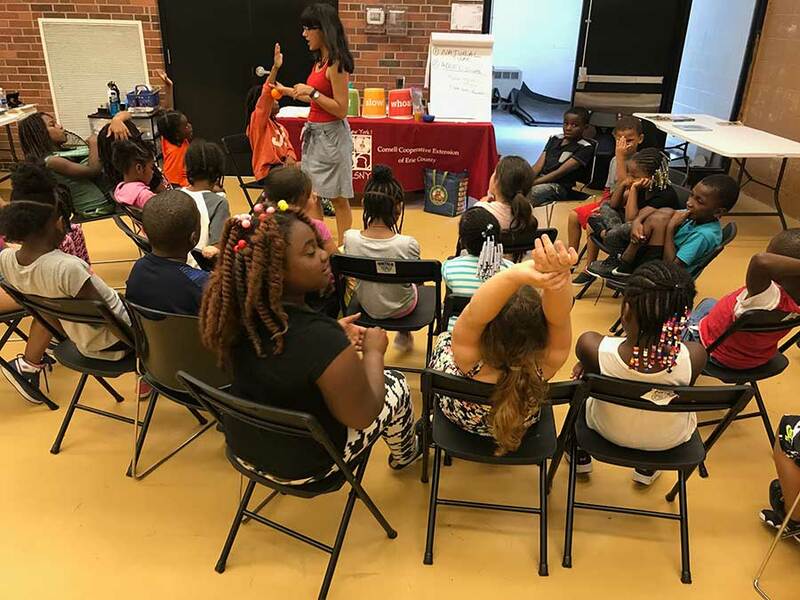 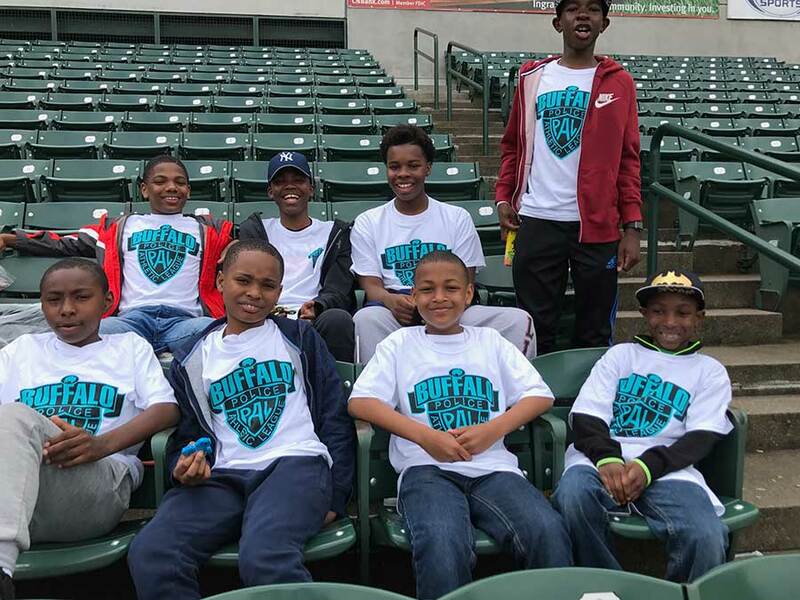 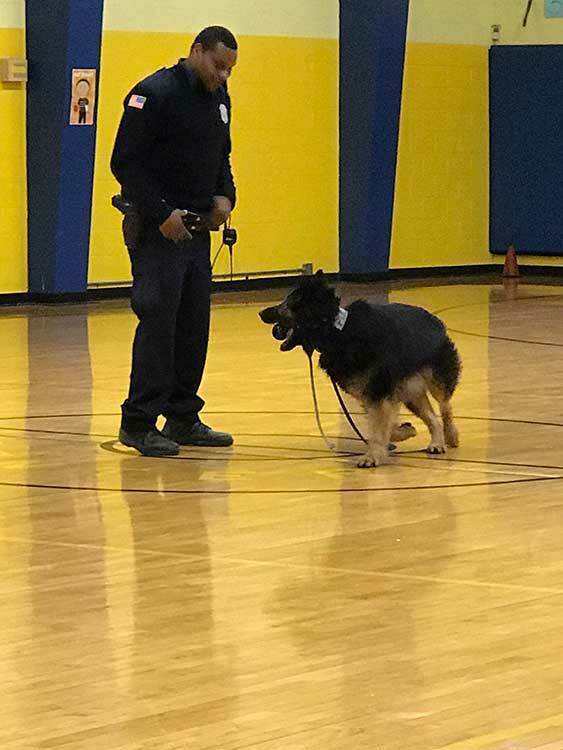 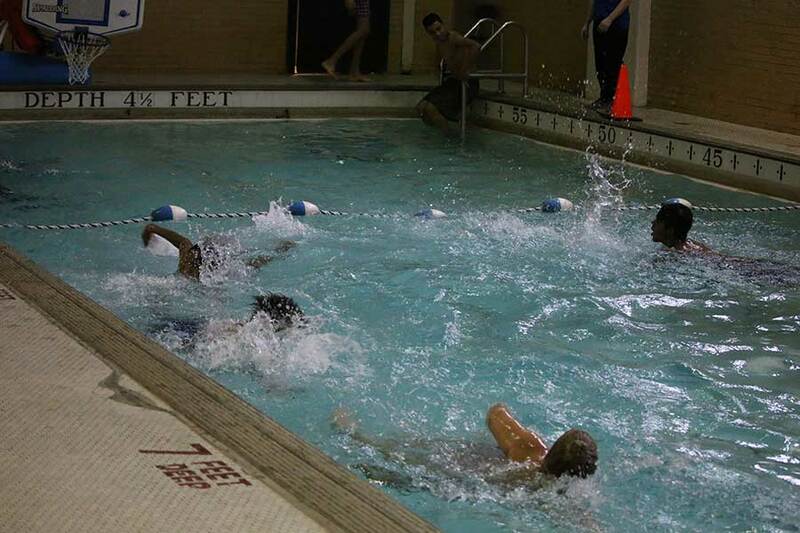 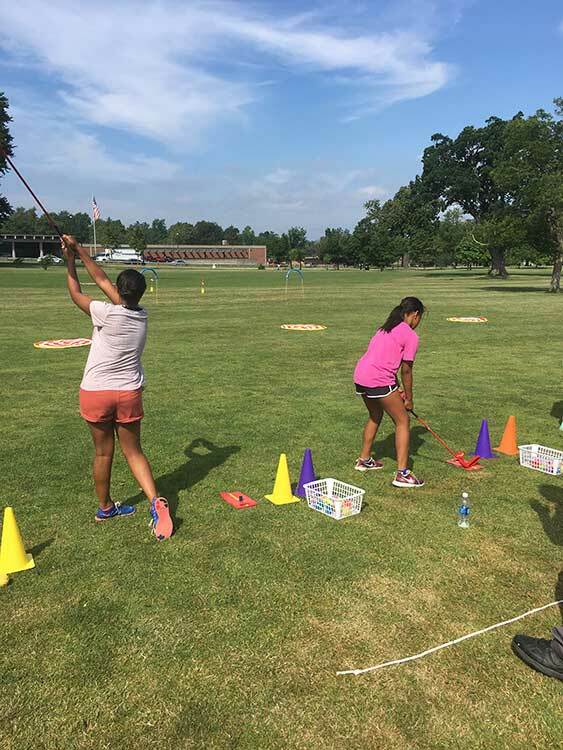 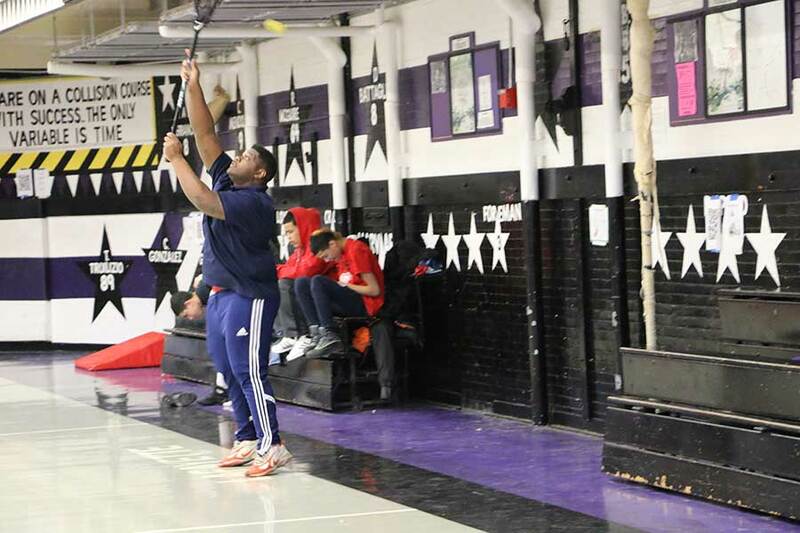 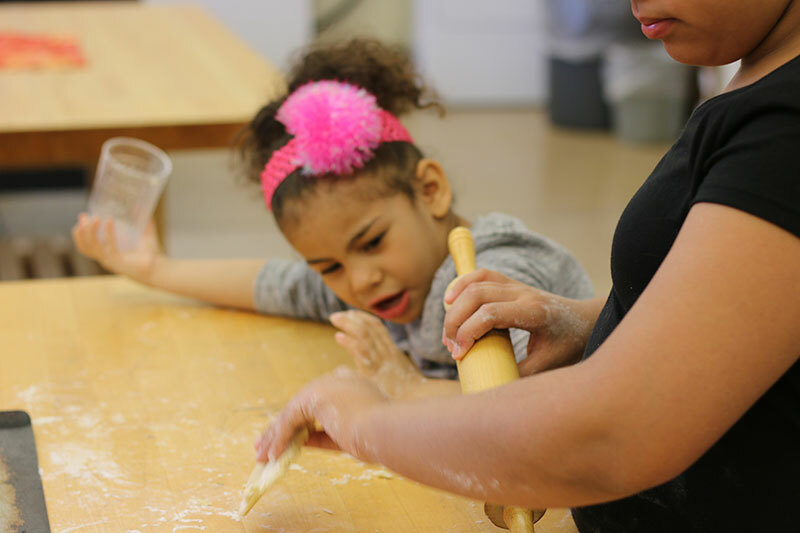 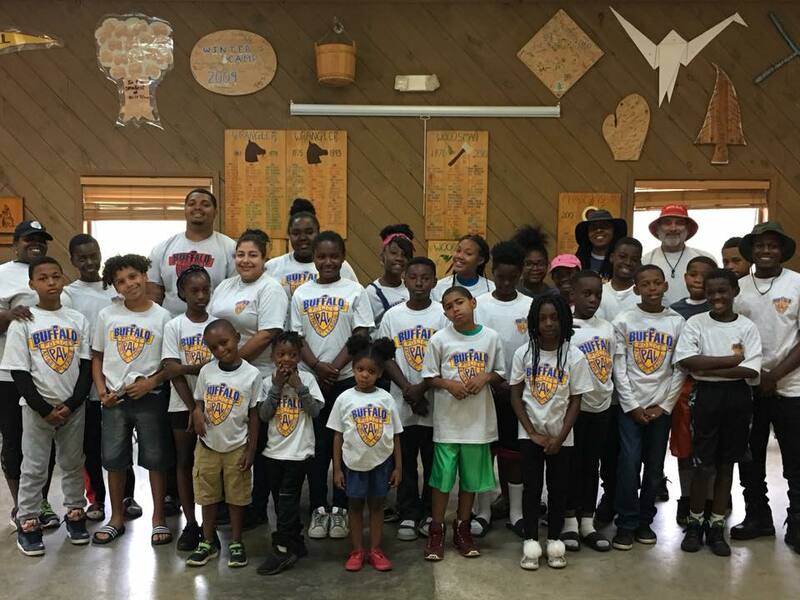 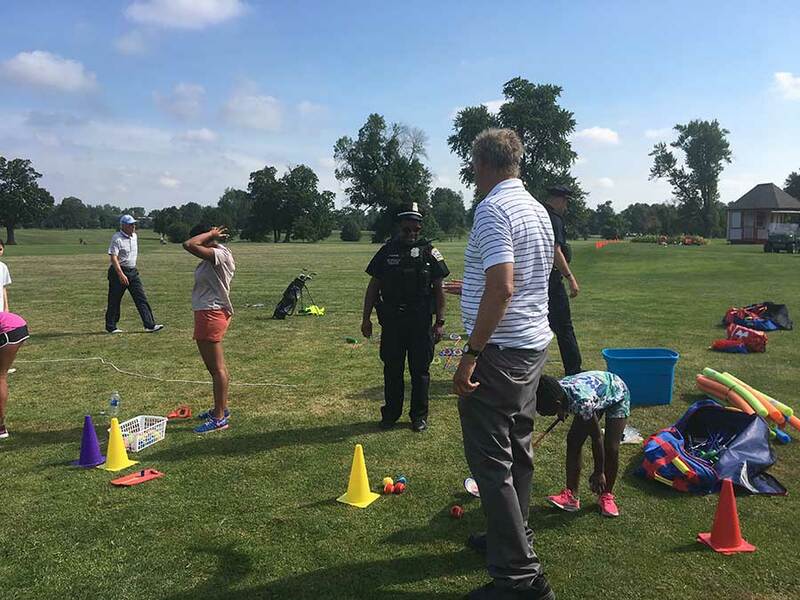 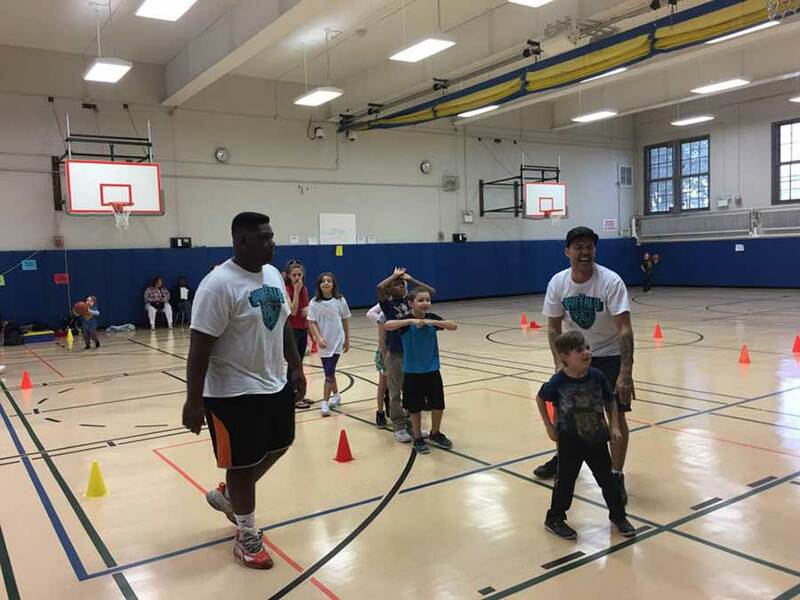 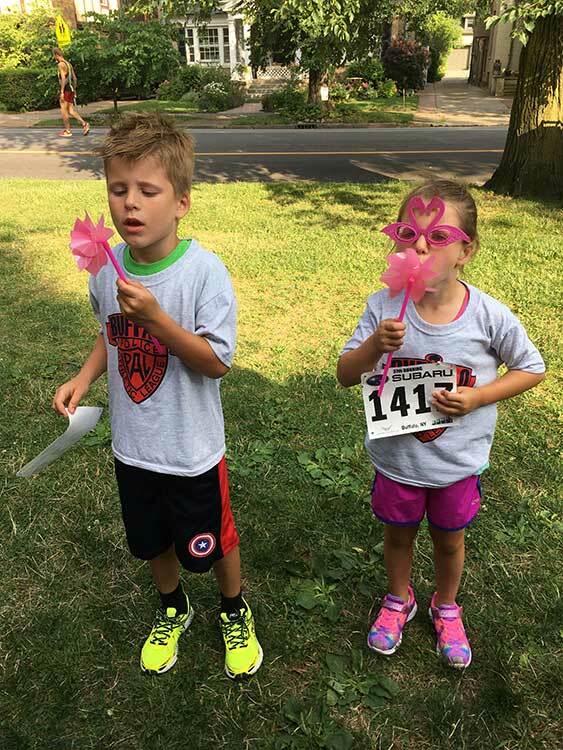 The mission of the Buffalo PAL is to help foster social/emotional growth in children and adolescents by providing them with structured academic programs, athletic leagues, sports clinics, camps, field trips, and cultural activities that take place during the school year and summertime.